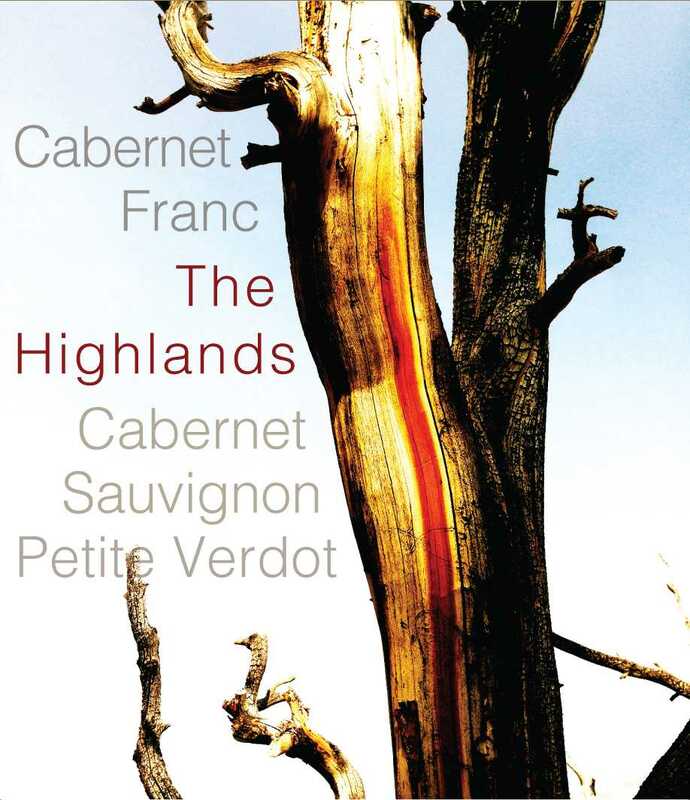 The newest addition to our annual lineup, The Highlands is a tribute to our love for the playful character of Cabernet Franc, and the purity of which Cabernet Sauvignon is capable. Ideal growing conditions for these two and their occasional supporter, Petite Verdot, exist in the warm eastern part of the Santa Ynez Valley, which are the foundation for wines of exceptional perfume, body and structure. I’m particularly excited about this new addition to the annual Spring line up! The warmer, eastside of the Santa Ynez Valley is where we picked our first fruit on September first of 2004. 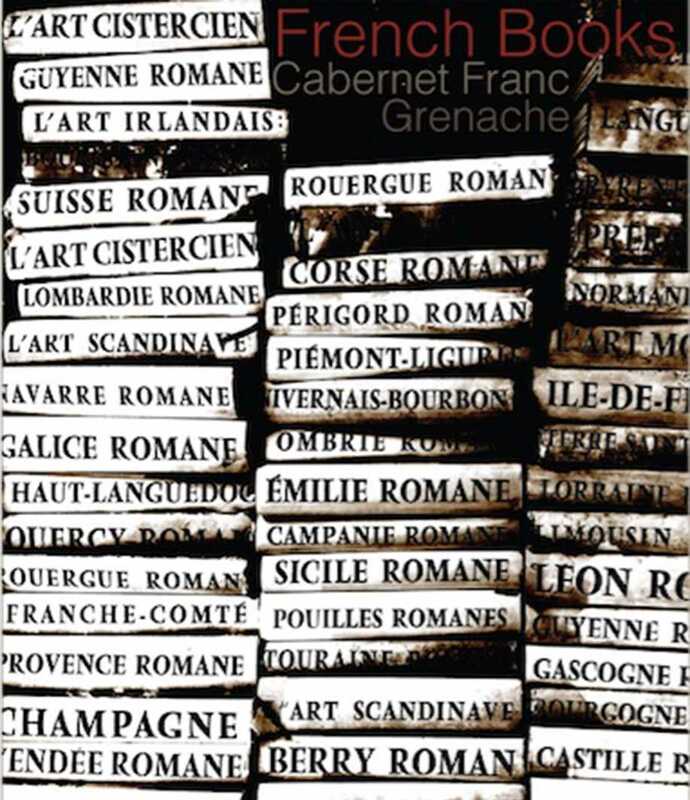 While Syrah grows well there, access to two sensational and expertly farmed vineyards make it clear that Cabernet Franc, Sauvignon, and Petite Verdot are the stars of this area. The Highlands combines the stature of an athlete training at altitude with the determination of Steve McQueen’s blue eyes, and the elegance of an Alexander McQueen suit. Exceptional purity and charm play through all the layers of The Highlands’ complex character. If it were a color, it would be the saturated blue of the Fall sky from high up on the mountain…if an animal, a panther moving through the jungle without a sound. Food: If eating meat, something like braised shortribs with celery root puree; if not, then roasted beets or a cauliflower steak with celery root puree, toasted hazelnuts and chimichurri. Music: The Highlands – Bob Dylan; later: Sad Eyed Lady of the Lowlands – Bob Dylan; Babylon (live) – David Gray. Cabernet Franc clearly has its home in the country of France (which informs the title), but my love of it is inspired by the late-great “father of Amarone” Giuseppe Quintarelli; so it follows that this wine plays on friendly side of which Cabernet Franc is capable when grown in a warmer climate and allowed to ripen properly. French Books is an unapologetically BIG, ripe and elegant, and pleasure-focused beverage (…no, no more Cucinotta / Air France outfit references – or Jamie is gonna take spelling and punctuation corrections to a new level – and anyway, we must mind that this is Cabernet Franc, and thus will reward patience if either cellared for several years, or decanted for 24 hours if you’re planning to rob the cradle). Grown near the Happy Canyon AVA of the beautiful Santa Ynez Valley along with Petite Verdot, which is also represented in a modest dose, and which is turning out the other shining star of this particular area (sadly, there was only enough fruit to make 65 cases of this lovely story). Food: Oxtail Stew; good Bolognese; creamy cheeses & grilled olive bread; Vietnamese food (chill slightly). Music: Anything from Django Reinhardt or Paolo Conte; Beethoven Piano Sonata #16 Adagio Grazioso.